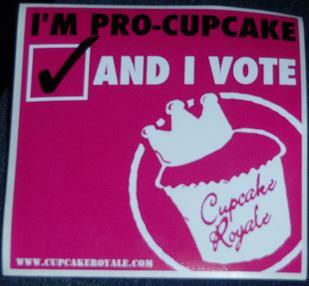 Thank you to everyone who voted on the Cupcake Poll. I have made the Almond Joy Cupcakes (which went over very well with my taste-testers) and the Boston Cream Pie Cupcakes (which bombed in a way. The recipes I used just weren't that impressive). I'm not sure if the Kiwi one's are going to work out. I'm just worried that the Kiwi is so light and delicate it will be overpowered by the Lemon. 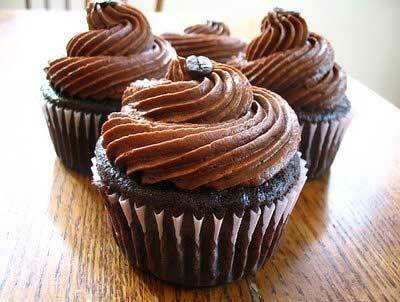 Thank you again to everyone who voted and I'll keep posting pictures as new cupcakes come out of the oven.